In case you forgot, James Franco is making a movie based on The Room, Tommy Wiseau’s 2003 film which developed a strong cult following despite being one of the worst films ever made. Last year, Franco optioned the rights to a 2013 book called The Disaster Artist, which was written by Greg Sestero, one of the film’s stars. 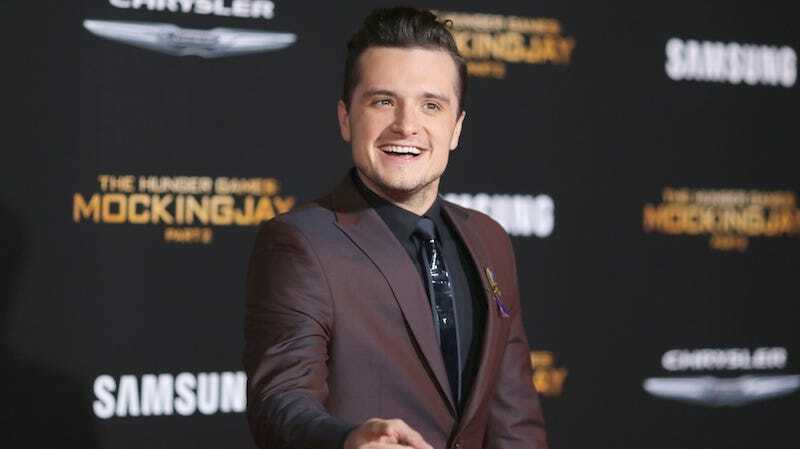 Josh Hutcherson has recently signed on to star in the film along with Franco, Seth Rogen and Dave Franco. Franco will directing and also star as Wiseau, while his brother Dave will play Sestero. Hutcherson is set to portray an actor named Philip Haldiman and Rogen will produce and star in an unknown role. No word yet on who will portray the actress who plays Lisa.